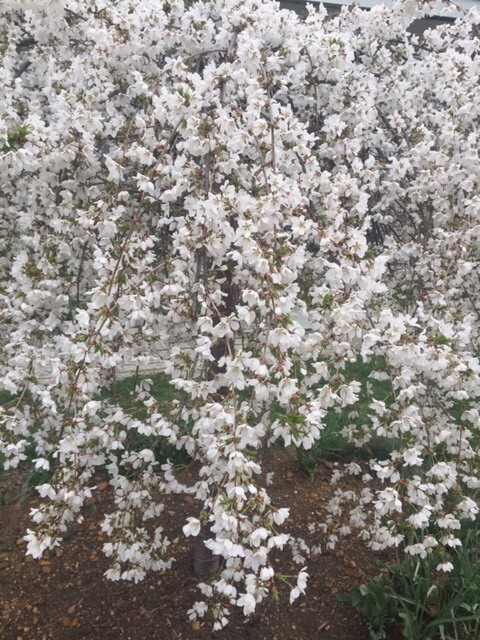 On April 3rd, Senators Mark Warner (D-VA) and Mike Crapo (R-ID) led a bipartisan effort to reintroduce the Prevent All Soring Tactics (PAST) Act of 2019. 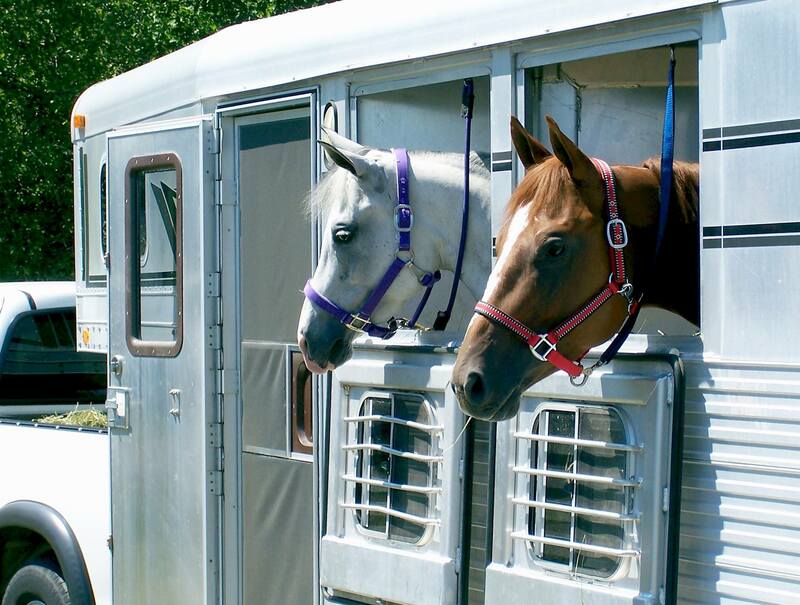 On March 8, 2019 the American Horse Council submitted comments to the Federal Motor Carrier Safety Administration response to the application for exemption from certain provisions in the hours-of-service (HOS) rules. 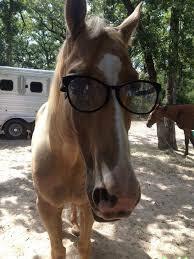 On Jan. 1, 2019, Luitpold Animal Health became American Regent Animal Health. This change reflects a deep commitment to animal health while unifying the company under a common set of values, goals and operating principles. 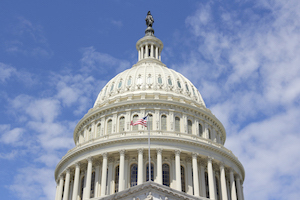 On Friday, March 29, DHS notified select congressional offices that the agency intends to release 30,000 H-2B visas above the 66,000 statutory cap, per authorization from the Fiscal Year (FY) 2019 Consolidated Appropriations Act. 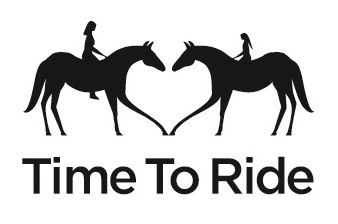 In keeping with the Marketing Alliance’s mission of creating the next generation of horse owners, a new Time To Ride pilot program has been developed for 2019. 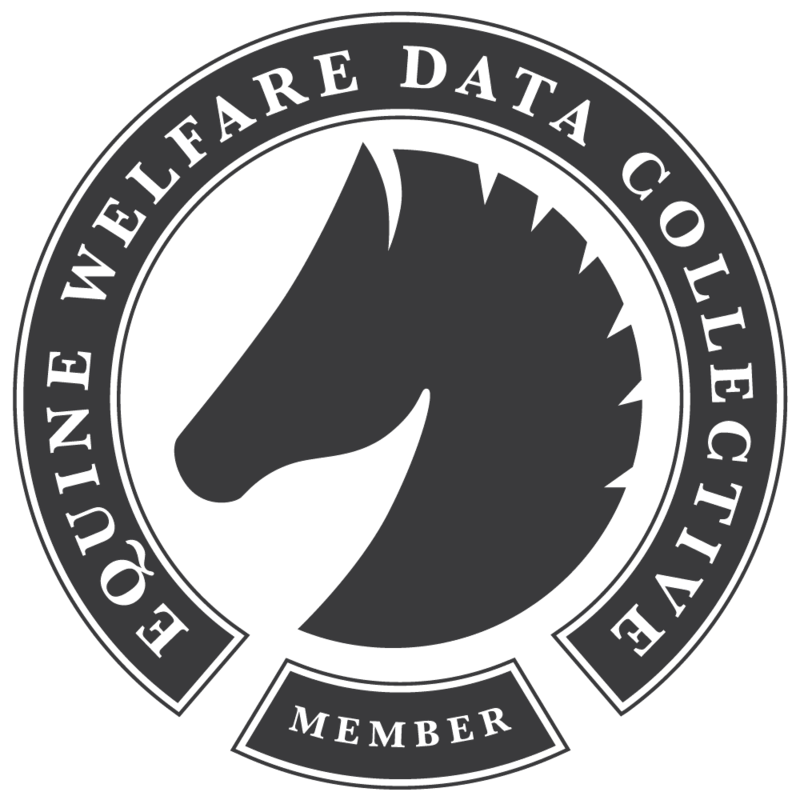 The Equine Welfare Data Collective (EWDC) was excited to host its first biannual “Member’s Only Round Table” on March 26, 2019. The Coalition for Recreational Trails, a federation of national and regional trail-related organizations, is pleased to announce its 2019 achievement awards to recognize outstanding trail projects funded by the national Recreational Trails Program (RTP). 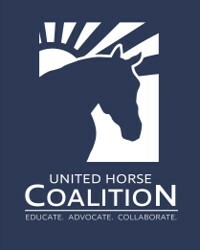 Recently the Unwanted Horse Coalition underwent a name change to United Horse Coalition.